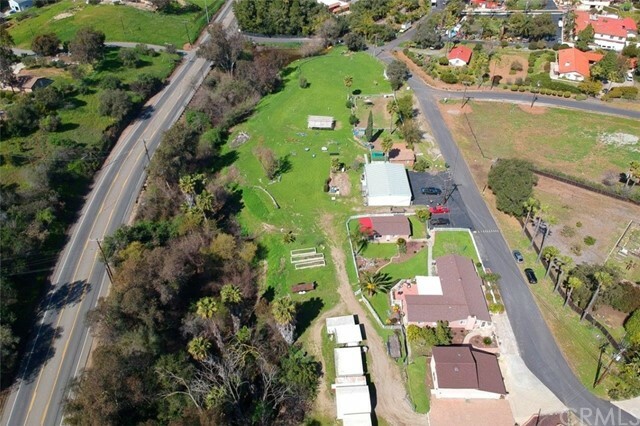 "Perched on 1.35 well manicured Acres with multiple citrus trees above the 17 Th green at the private Vista Valley Country Club you will find this beautiful single story home . Gated community only $ 33 HOA per month no Mello Roos Taxes. Family room and multiple patios take full advantage of the tremendous view of golf course and the large hills beyond. Kitchen has been updated with high end cabinetry and granite . Large office off the master also enjoys the view . Second bedroom has ensuit"